Beautiful weather, magnificent golf courses and some great wildlife makes Perth a great choice for your next golfing holiday. 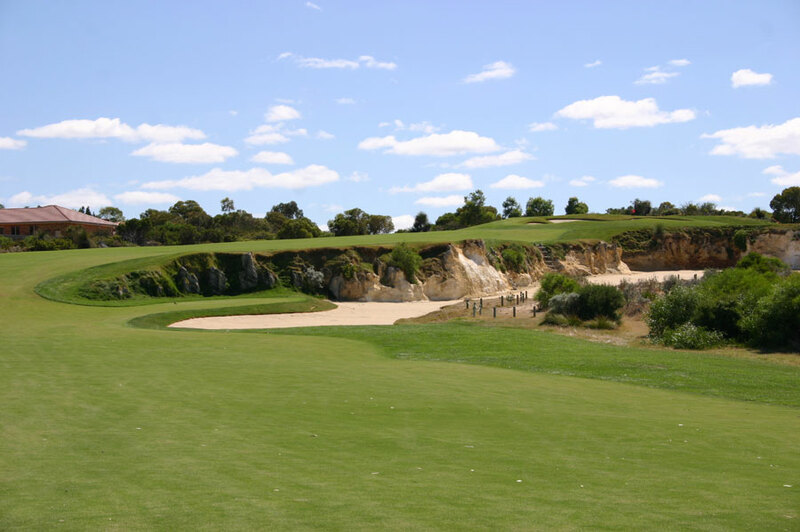 Tour the Greens access Lake Karrinyup, Joondalup, The Cut, Links Kennedy Bay and many more. 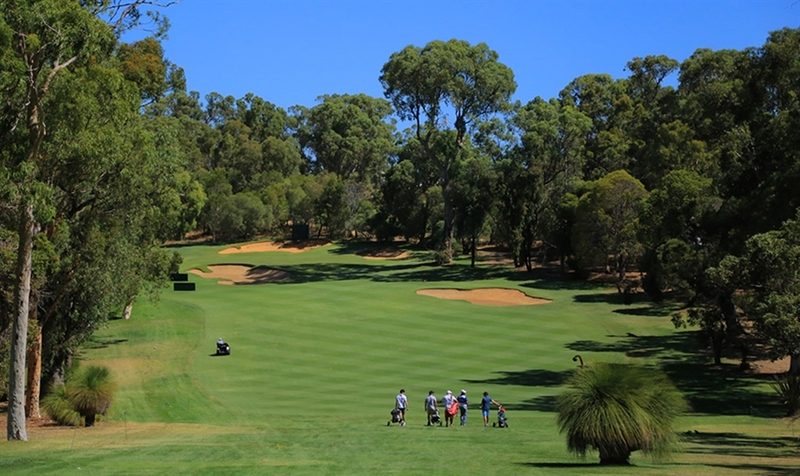 The best of WA package includes some of the best golf courses in Perth and Mandurah including Joondalup, The Cut and Lake Karrinyup. Packages starting from $1,201 per person. Tour the Greens can custom build any Perth package. Provide us with the nights you want to be away and the number of games of golf and we do the rest. 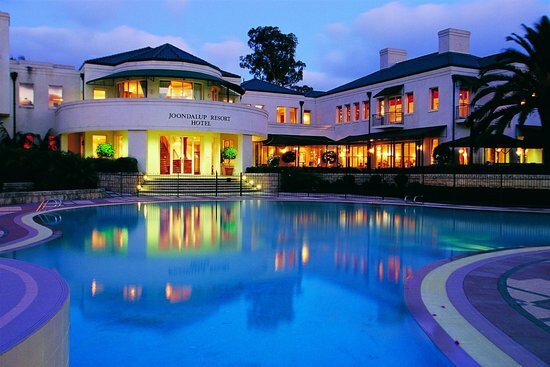 With some great availability on weekends Perth is the perfect option for a long weekend away or midweek break. Optional Upgrade to Lake Karrinyup. Packages starting from $787 per person. 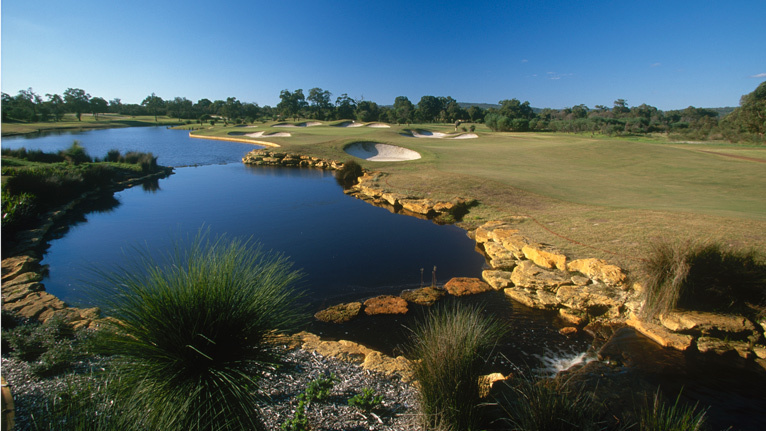 Our preferred hotel is the Joondalup Golf Resort, located just 20 minutes north of Perth. Luxury rooms and an impeccable golf course makes for an enjoyable stay. We also have access to some great apartments in Scarborough or Perth CBD. 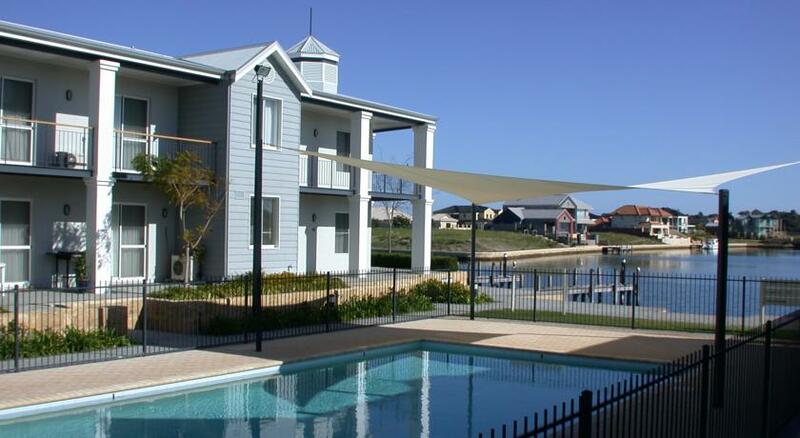 In Mandurah we choose the Quest and Dolphin Quay apartments. Located on the water the apartments are a home away from home with extra living space and fantastic views. 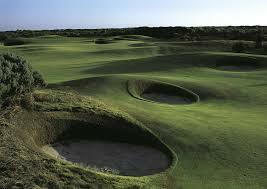 Perth has many untapped golf courses. 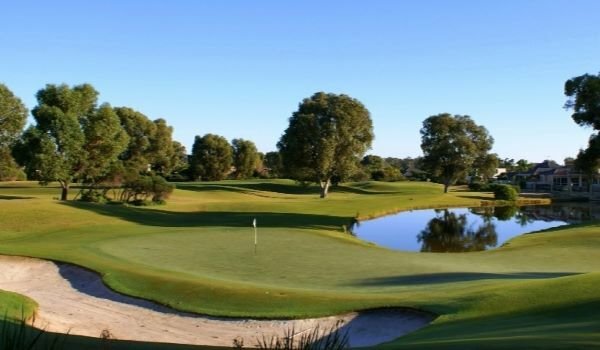 From the beauty of Lake Karrinyup often rated by professional players as the best course they play all year through to the magnificent Joondalup and Vines Resorts. 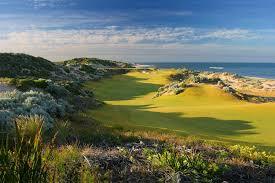 Located just south of Perth are the Cut and Links at Kennedy Bay. Two truly magnificent golf courses that will test your ability. 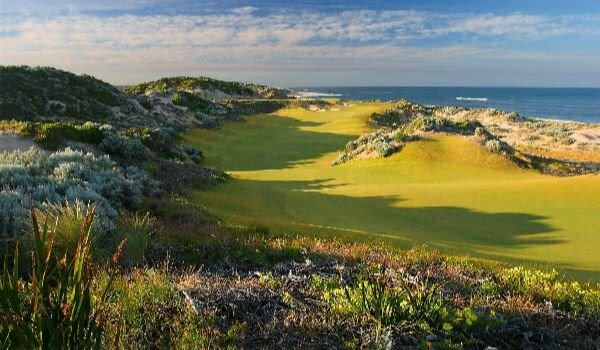 For any booking enquiries or general questions about Tour the Greens Perth and Western Australia Packages, simply complete the contact us form or contact us on 1300 913 703.